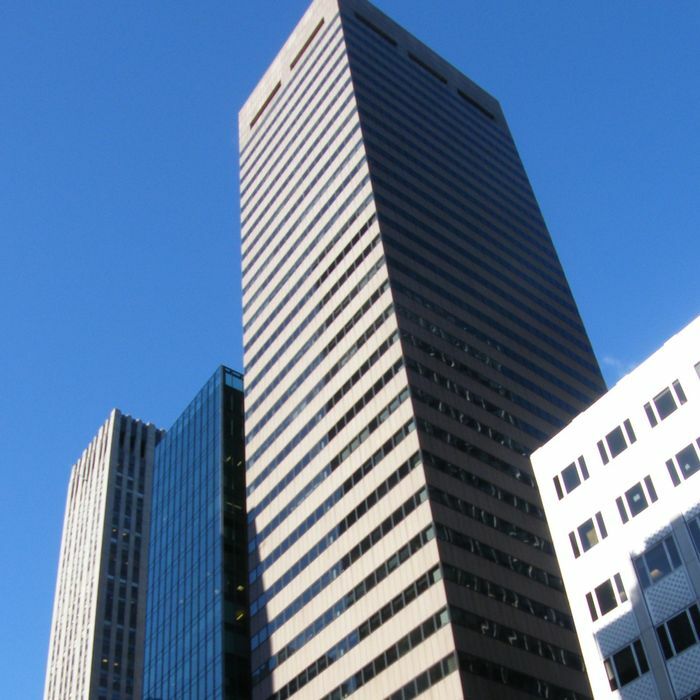 A federal judge ruled today that the skyscraper at 650 Fifth Avenue is “subject to forfeiture” because it’s actually owned by a front company for the Iranian government. The violation of money-laundering laws and sanctions against Iran, although subject to appeal, mean the U.S. government is allowed to take the 36-story midtown building and sell it for something like $2,000 per foot, or $760,000,000. Profits from any future sale would go to relatives of victims in Iran-funded terrorist attacks, including September 11.